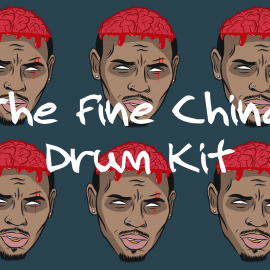 Trap Drums Inspired by Lex Luger! 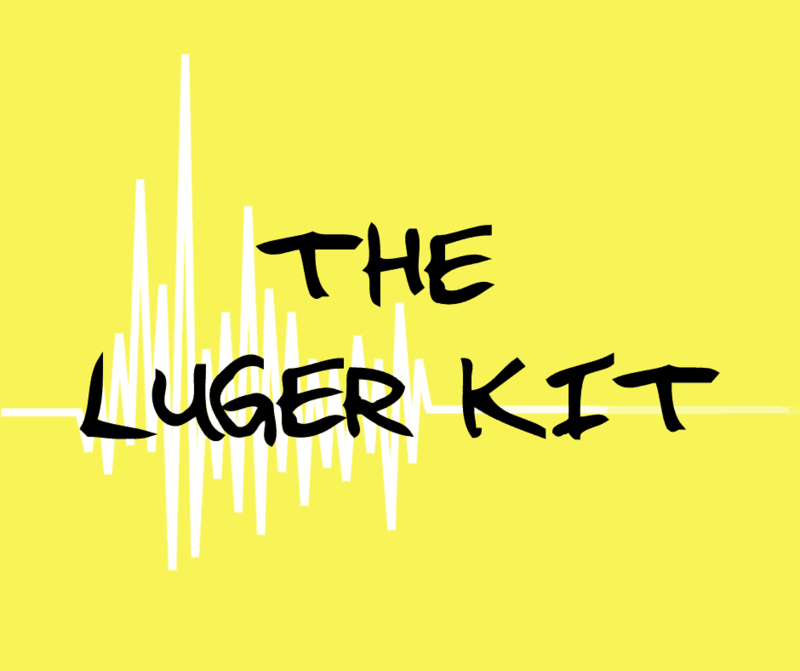 Filled with High-Quality drum samples The Luger Kit inspired by Award Winning Virginian BET Producer of the year, Lex Luger. If there was ever anyone that proves hard work always triumphs, It’s Lex Luger. reported to be worth over $10million Lex is proof that all you need to make great quality beats is a beaten laptop and a handful of samples. Your Local Musician has always been known for providing the best. And this kit is no exception. 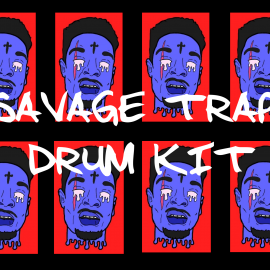 Download The Lex Luger Kit and get sounds that bang so hard that your the paint will drip off your walls. 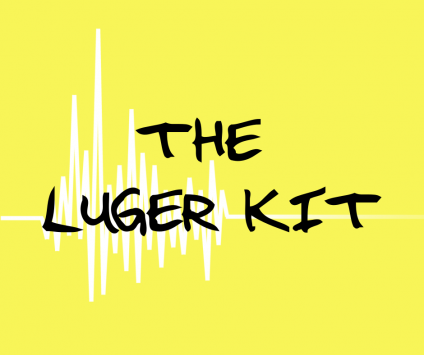 Synthesized by George Matthews of Your Local Musician, The Lex Luger Kit has been expertly designed to match the sound of Lex Luger himself, with the right amount of reverb, compression and additional processing, this kit has been mixed with over $20,000 worth of hardware. Featuring an array of distorted 808’s, hard-hitting kicks, crisp snares and claps, hats, unique percussion, and catchy vox samples, If you want to model the sound of Lex Luger then The Luger is exactly what you need. 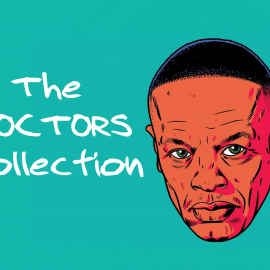 Try Before You Buy, Download The Lex Luger Taster Kit.